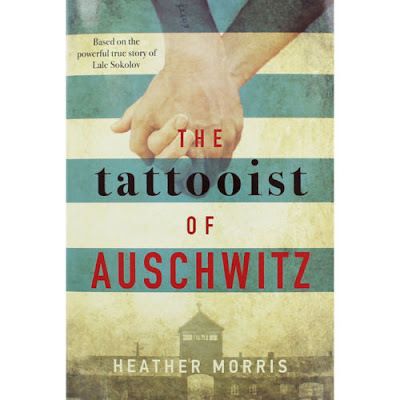 Its 1942 and Lale Sokolv has been taken to Auschwitz, he has been given the job of tattooing the prisoners of Auschwitz with their prisoner numbers on their arms. These numbers would become one of the most infamous symbols of the holocaust. Lale meets a girl who he's meant to tattoo, for Lale its love at first sight and he's determined to make sure they both survive. I wasn't able to finish this book as I found it very slow going and it didn't grab attention. To be honest I found this story to be rather boring. It is for these reasons I am unable to give this book a full review.